Private coaching is the fastest way to improve your golf game. 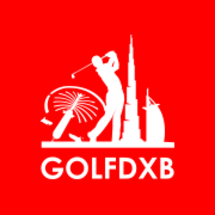 You will be coached by PGA golf professionals who will tailor the sessions to help you achieve your goals in the game through a holistic approach. 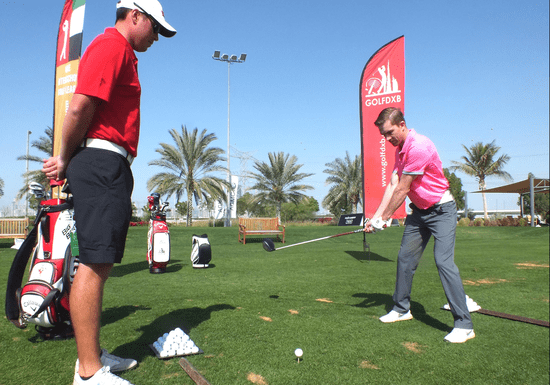 During these sessions, you can identify your swing flaws and help to build a plan to lower your scores on the golf course. This is the pathway in place to take you from a complete beginner to a Handicap golfer. Each stage plays a key role in your development, allowing steady progression based on technique and course strategies to lower your scores. "Great Golfing Lessons. Second lot of 6, and my game is visably improving. Will be booking again shortly." "Great instructor, very friendly environment. Very nice facility "
"Good class, fun for the first time"